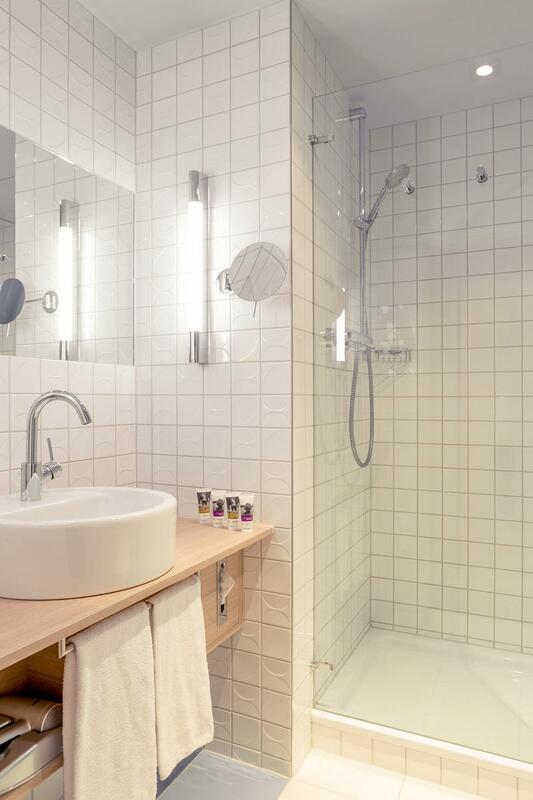 Enjoy everything our Superior Rooms have to offer: The rooms come with high-quality beds, comfortable seating and a functional desk space with complimentary WIFI. Coffee and tea facilities and 1 bottle of water are also free of charge. In addition to a TV and telephone, our Standard Rooms feature a high-quality bed, comfortable seating, functional desk space with free WIFI, safe, tea and coffee-making facilities and 1 bottle of water. 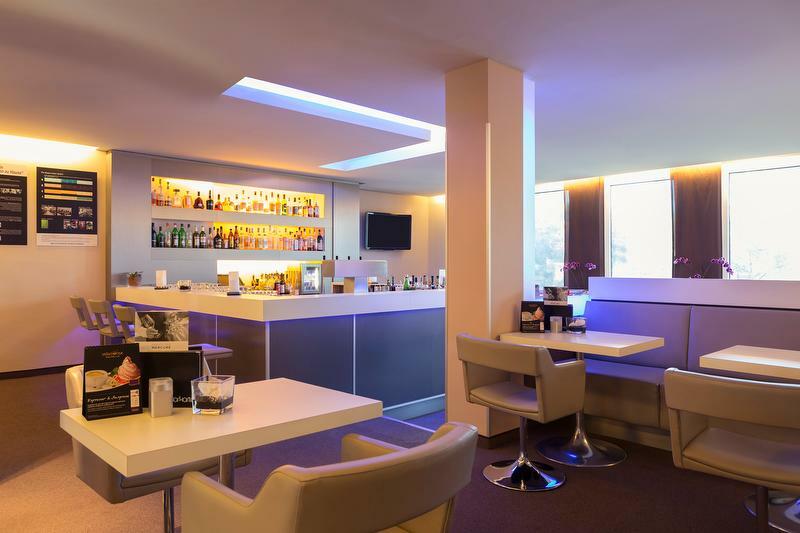 Our hotel offers easy access to the Stuttgart exhibition center and the airport from the peaceful outskirts of Sindelfingen. 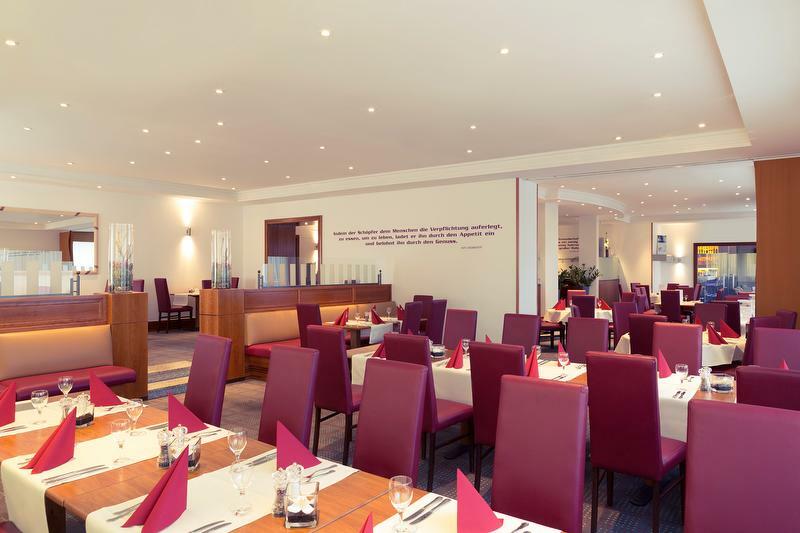 All 147 rooms of Mercure Hotel Bristol Stuttgart Sindelfingen are air conditioned, and include free WIFI, DSL and king-size beds. 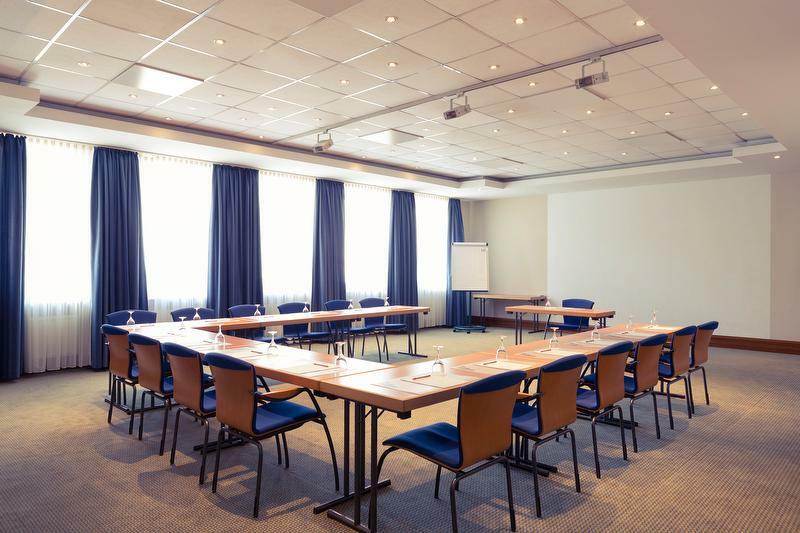 Our seven flexible meeting spaces, with the latest technology and WIFI, are an ideal location for your event. We are located on the A8 and A81. Stuttgart main train station is 12.4 miles (18 km) away, and the airport is 8.1 miles (13 km). 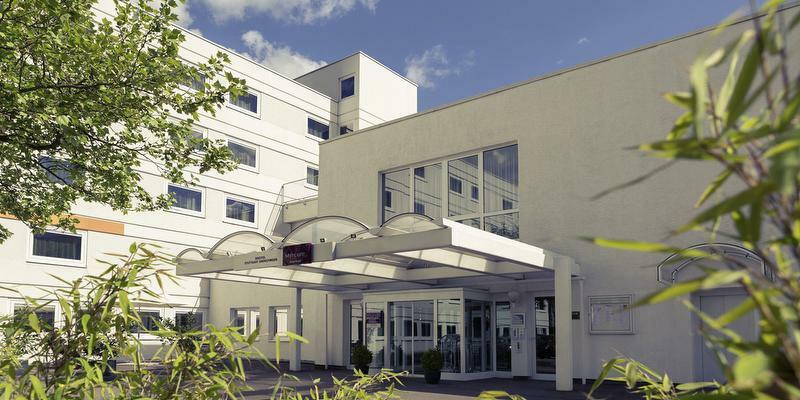 S1, S2 or S3 direction Stuttgart, change at Stuttgart-Vaihingen and take bus line 84, exit at stop "Mahdentalstraße"
The Mercure Bristol Stuttgart Sindelfingen is a few hundred yards from the A81 highway. S3 to Stuttgart, change at Stuttgart-Vaihingen and take bus line 84 direction Universität; exit at "Mahdentalstraße"